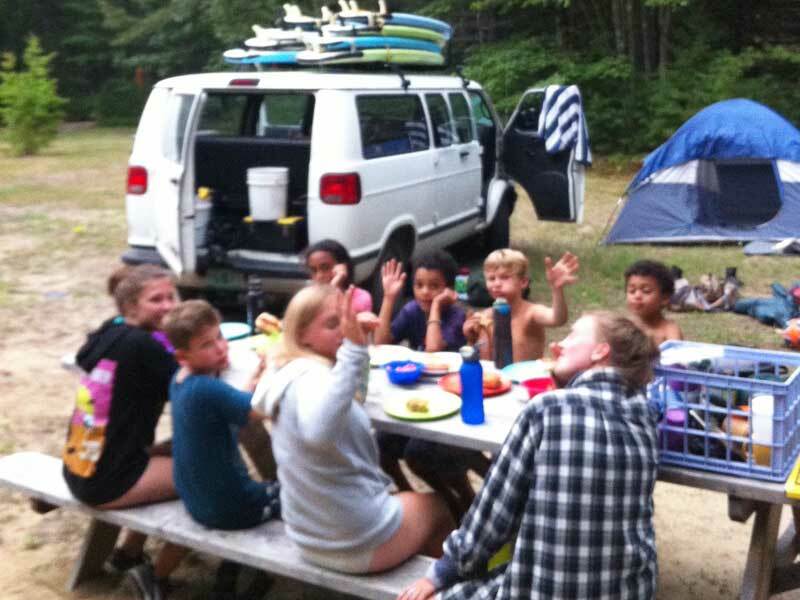 Mud City Adventures offers year-round Vermont guide service, summer kids day camps in Stowe, and weekend adventures all over the Northeast. During the summer, we offer Monday through Friday adventure day camps and a weekly overnight for kids ages 5 and up. You can sign your kids up for the whole summer, a week or two, or just a day here-or-there – whatever you like. 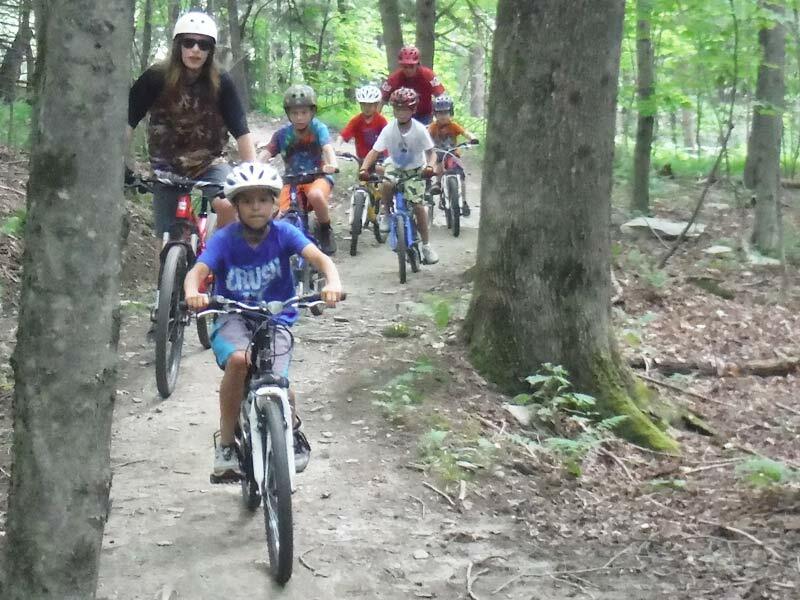 We also plan weekend adventures to near-by destinations almost every other weekend during the summer for kids in the 10 to 16 range (age requirements will vary depending on the adventure). Surf trips and wakeboarding adventures in Maine, hiking adventures in the Adirondacks, mountain bike camps in Vermont, paddling adventures on Lake Champlain – we do it all. Mud City Adventures summer programs for kids are open to anyone and everyone. We have about a 50/50 split between locals from the Stowe region and visitors to the area. If you want to help your kids unplug from the electronics and immerse themselves in multi-dimensional outdoor activities, give us a call. 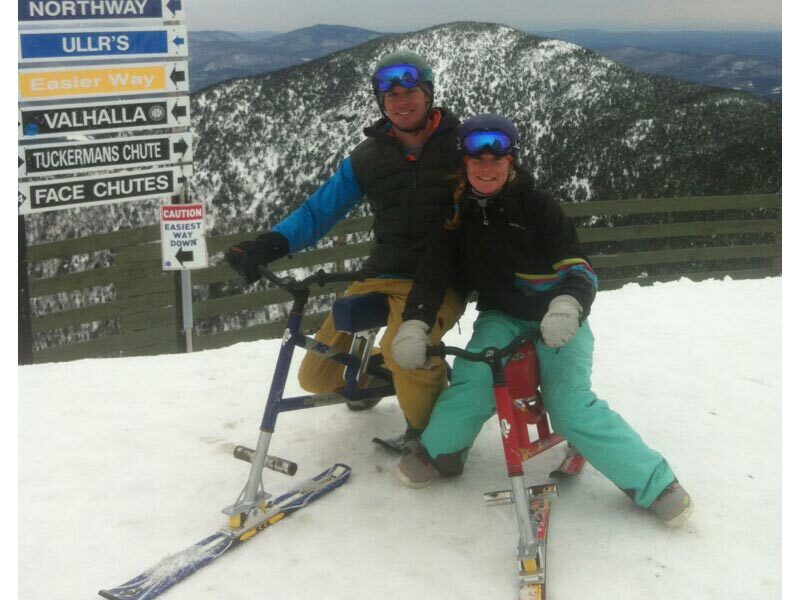 When we don’t have something planned for the kids we are available to do private tours in the Stowe area – whatever you want to do. We can show you and your friends the best mountain biking and hiking trails, swimming holes, kayaking spots, and more. Whatever your outdoor interest, we know where to do it and we make it fun and affordable. Other examples include fall foliage scenic trips for tour groups, bachelor/bridal party mountain biking & camping adventures, guide services for corporate retreats, or canoeing adventures for families and groups of friends. During the winter we offer a variety of custom guide services for groups and families, including backcountry skiing and snowboarding, cross-country skiing, snowshoeing by moonlight, sledding/tubing, ice skating, ski biking, fort building, and much more. If it’s outdoors and involves snow, we will take you there and make sure you have a good time. Our winter custom adventures are perfect for keeping kids entertained during winter school vacations. We also offer regular bi-weekly trips from Stowe to Jay Peak for kids throughout the winter – we’ll ski the glades all day and splash in the water park in the afternoon. No matter the season, Mud City is your guide to Stowe, Vermont adventure. If you want someone with local knowledge to show you around the best spots in Vermont, or a safe, fun, and challenging environment for your child to play in the outdoors and meet other kids, give us a call today.